IS UNIVISION LAUNCHING A CHANNEL JUST FOR SOCCER? Univision on Saturday will launch a sports channel seeking to attend to the “insatiable appetite” of the Latino audience for soccer, the senior vice president for production at Univision Deportes, David Neal, told Efe. He said that the Univision audience has “been waiting to be taken care of,” regarding their preference for the main soccer competitions around the world. “The audiences that the broadcasts of the Copa de Oro and the Copa America had in the summer of 2011, as well as the friendly match between Colombia and Mexico, in February, with 8 million viewers in prime time, tell us that there was a lot of interest in what we’re going to offer,” Neal said. 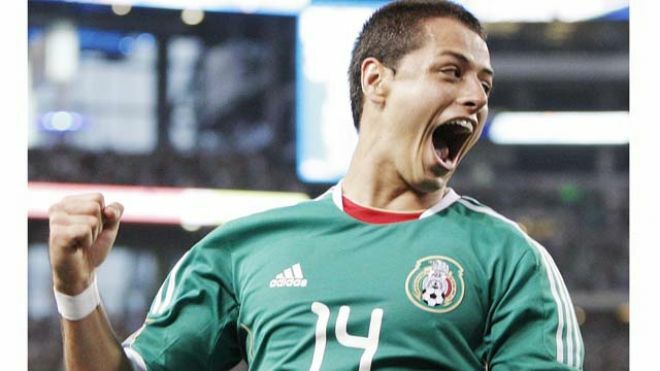 Univision Deportes will broadcast matches of the Mexican first division, Major League Soccer, the CONCACAF Champions League and matchups between the U.S. and Mexican national teams. 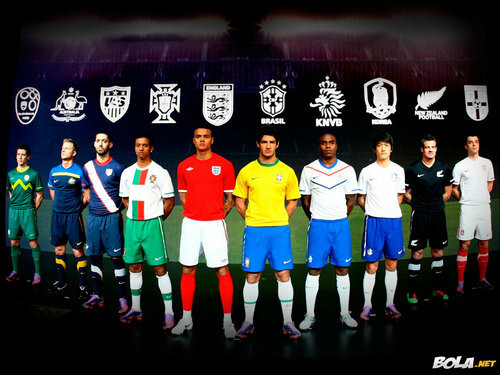 The coverage will also include the 2014 World Cup and the qualifying matches that begin in June. Univision Deportes decided to focus its programming on soccer, but Neal does not rule out offering other sports with the predicted expansion of the channel. “We know that soccer is a real passion for our audience, but that doesn’t mean that down the road we won’t have the rights to broadcast other sports,” he said.